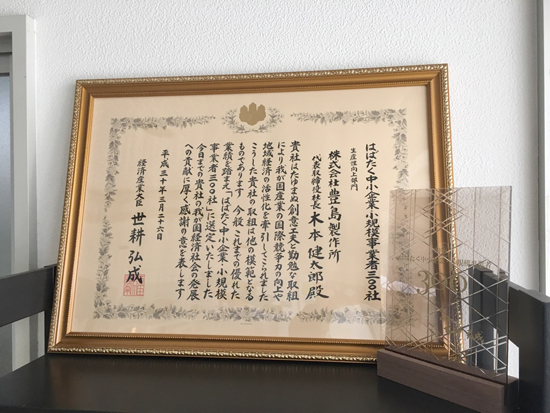 We received awards from Ministry of Economy, Trade and Industry | Toshima Manufacturing Co., Ltd.
Our company received awards for potential small and medium‐sized enterprises by Ministry of Economy, Trade and Industry. 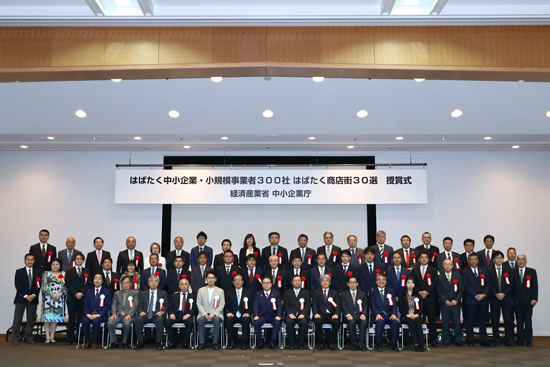 There are 3,500,000 small and medium‐sized enterprises in Japan. 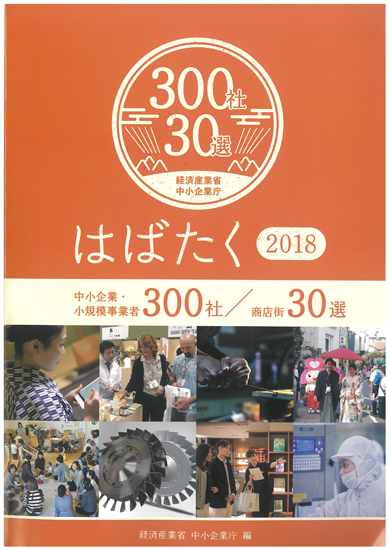 It is very honorable that we were selected one of its 300 companies. 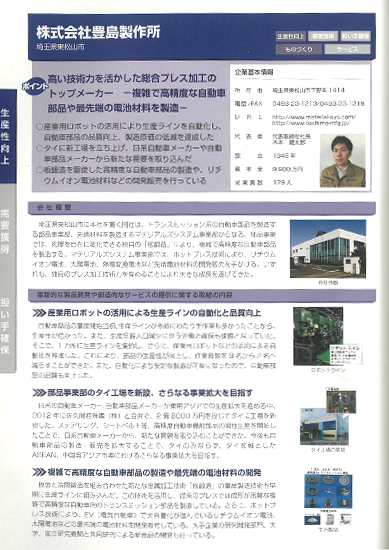 We are profoundly thankful for our staffs of Toshima and partner companies.